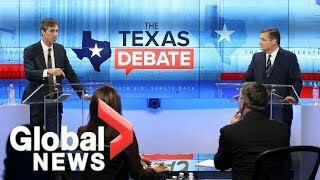 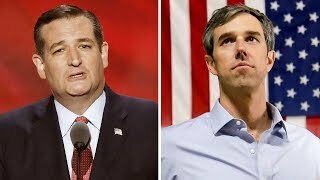 U.S. Sen. Ted Cruz and Democrat Beto O'Rourke squared off in a debate for the second and final time before early voting begins in Texas on October 22, 2018. 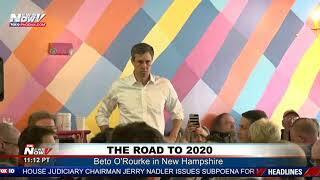 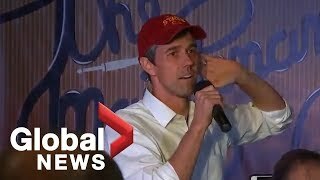 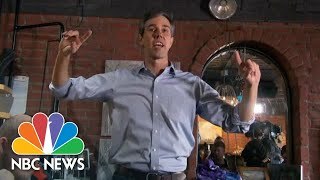 Beto O'Rourke, who announced Thursday morning that he's entering the 2020 presidential race, answered questions at a coffee shop in Keokuk, Iowa. 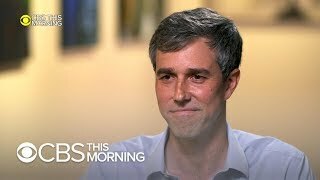 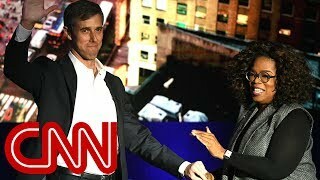 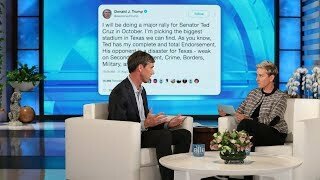 In this SuperSoul conversation, watch Oprah interview Texas' Beto O'Rourke as he answers the question on everyone's mind: will he be running for president? 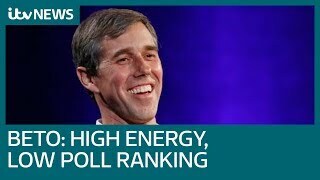 Beto O'Rourke is getting lots of attention these days, and not just because he's running for president. 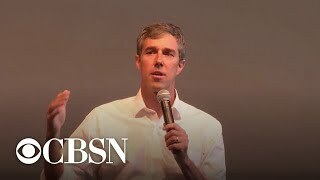 His wild hand gestures are the talk of the town. 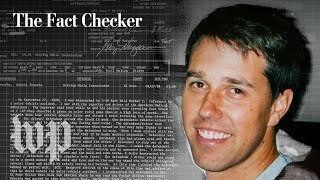 Beto O'Rourke is running for president, and there's one incident from his past that keeps coming up. 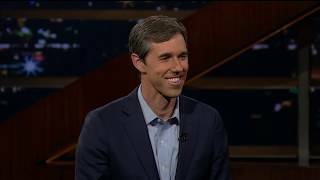 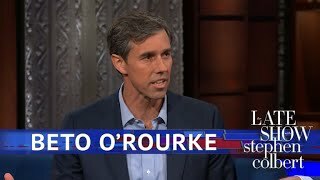 In 1998, O'Rourke was arrested for driving while intoxicated. 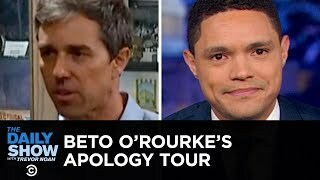 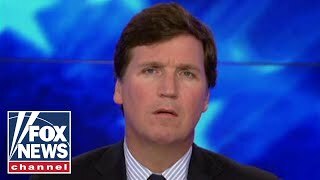 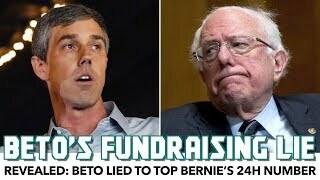 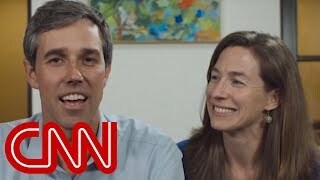 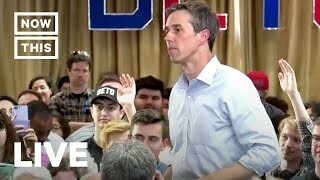 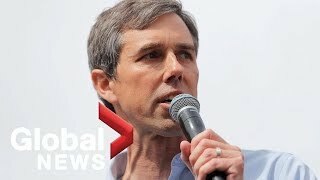 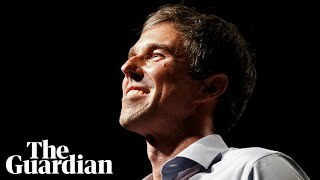 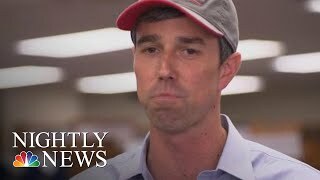 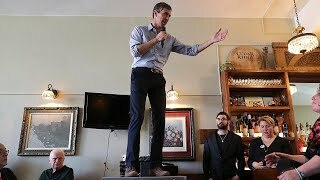 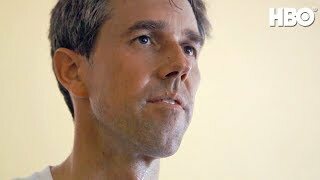 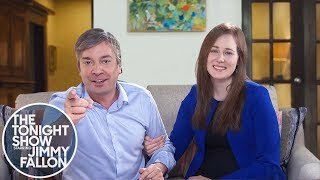 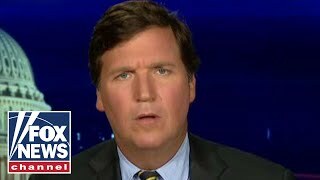 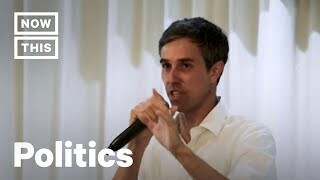 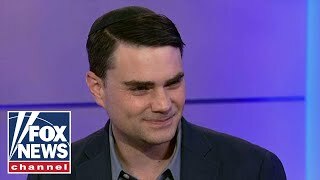 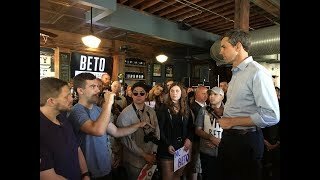 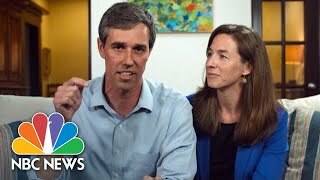 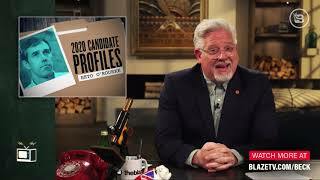 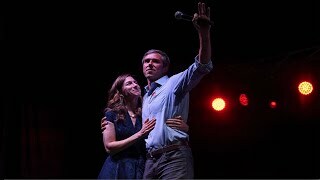 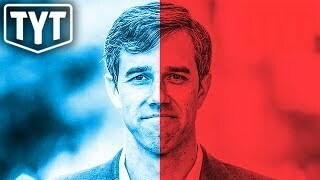 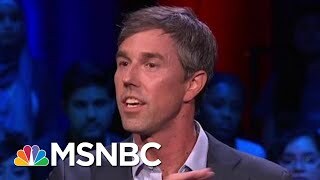 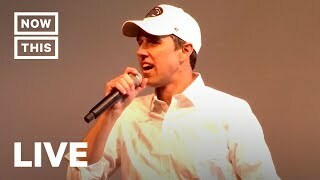 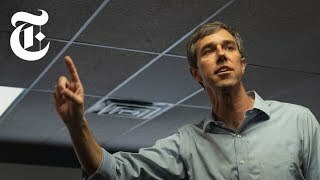 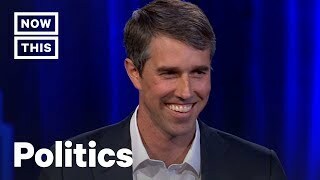 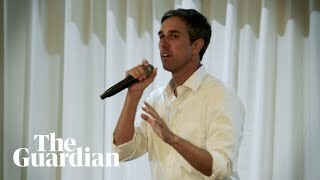 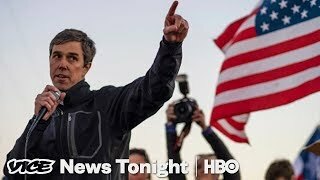 Should Progressives Reconsider Beto O'Rourke?